The following mortgage basics have been compiled to make your mortgage process as easy to understand as possible. Simply put, a mortgage is a loan secured by real property and paid in installments over a set period of time. 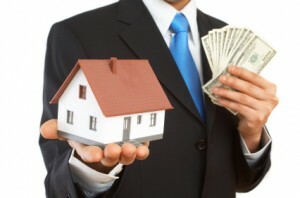 The mortgage secures your promise that the money borrowed for your home will be repaid.